Microsoft is reportedly working on a new tool for clean installing Windows 10. 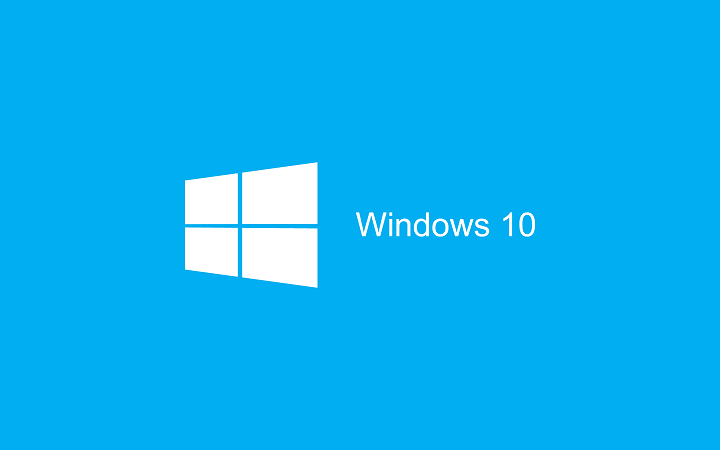 As elaborated on in the Community forums, the new tool will provide users with a simple way to install Windows 10 on their computers. Since Jason mentioned that Microsoft wants user feedback, we assume the tool will be released to Windows Insiders first. Also, as it is in the later development phase, we expect Microsoft to provide more details about the Windows 10 clean install tool very soon. The Media Creation tool for Windows 10 is already available, and we assume the new tool will be different and will feature a grater number of options outside the ability to mount the Windows 10 ISO image. We don’t exactly know how the tool will work, we don’t know its name, and its release date is still unknown. As soon as Microsoft provides more info about the tool, we’ll make sure to get you updated. What do you think: how will the alleged Windows 10 clean install tool work? Tell us your opinion in the comments!